WellingtonGardens-logo Created with Sketch. CityCouncil-logo Created with Sketch. insta-icon Created with Sketch. Facebook Created with Sketch. It's a year-long celebration with events and competitions for the whole family. 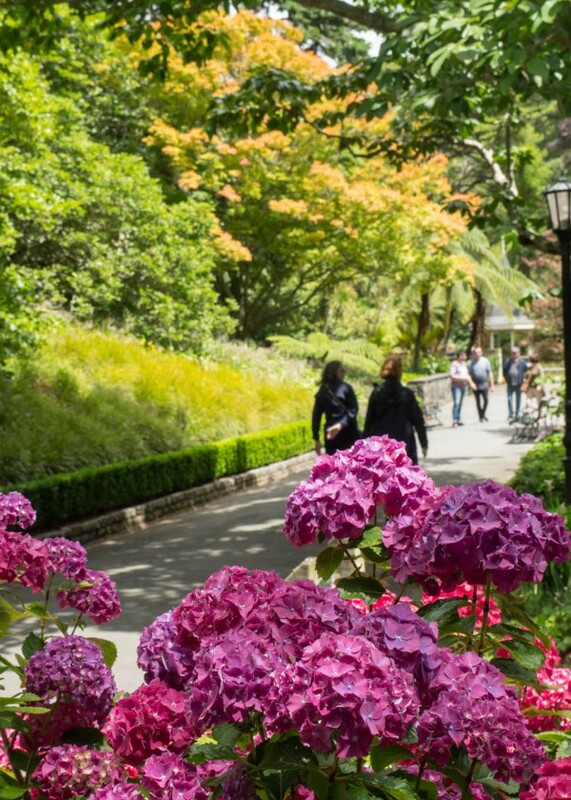 Visit the Wellington Botanic Garden and enjoy 25ha of unique landscape, protected native forest, conifers, specialised plant collections, colourful floral displays, and views over Wellington city. 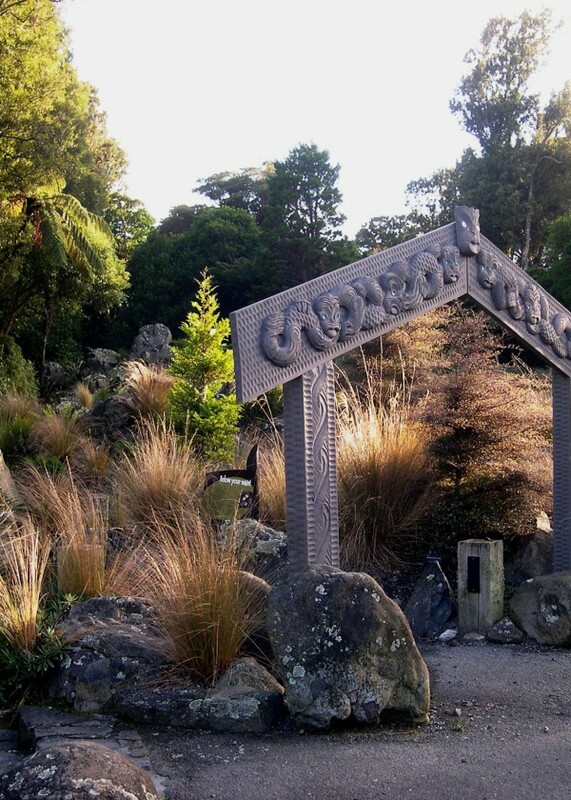 Otari Native Botanic Garden and Wilton's Bush Reserve is the only public botanic garden in New Zealand dedicated solely to native plants. Truby King House and Garden is a 1.9ha heritage-listed estate in Melrose. The estate was once home to Sir Truby and Lady Isabella King - founders of the Plunket Society. Today, the gardens offer a picturesque slice of history. Truby King House and Garden is a 1. 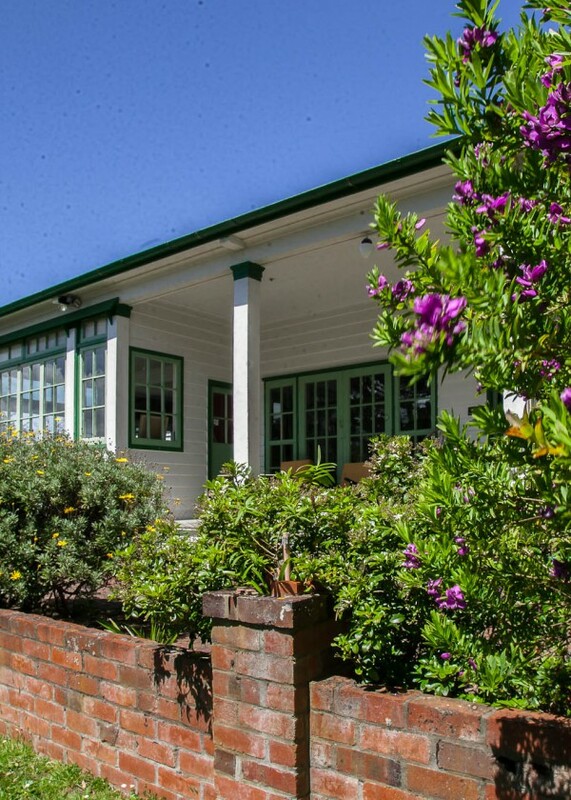 9ha heritage-listed estate in Melrose. Bolton Street Cemetery is home to Wellington's oldest cemetery, which dates back to 1840. Many of early Wellington's notable figures are buried here. 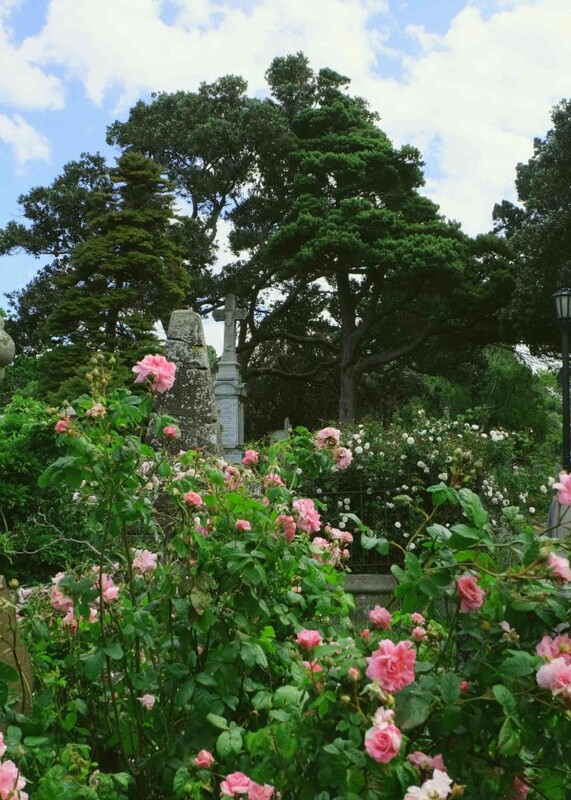 The cemetery offers a tranquil and historically interesting escape from the city, just minutes from the centre. There is a heritage rose collection inspired by original graveside plantings. Blooms peak from November to December. Bolton Street Cemetery is home to Wellington's oldest cemetery, which dates back to 1840. Wellington Gardens © 2019 | All Rights Reserved.